Deputy Sheriff Eugene Cribley was shot and killed when he interrupted a burglary in progress of a hardware store in Dover Plains. As Deputy Cribley entered the store's office he was shot in the torso and killed instantly. The subject fled the scene. 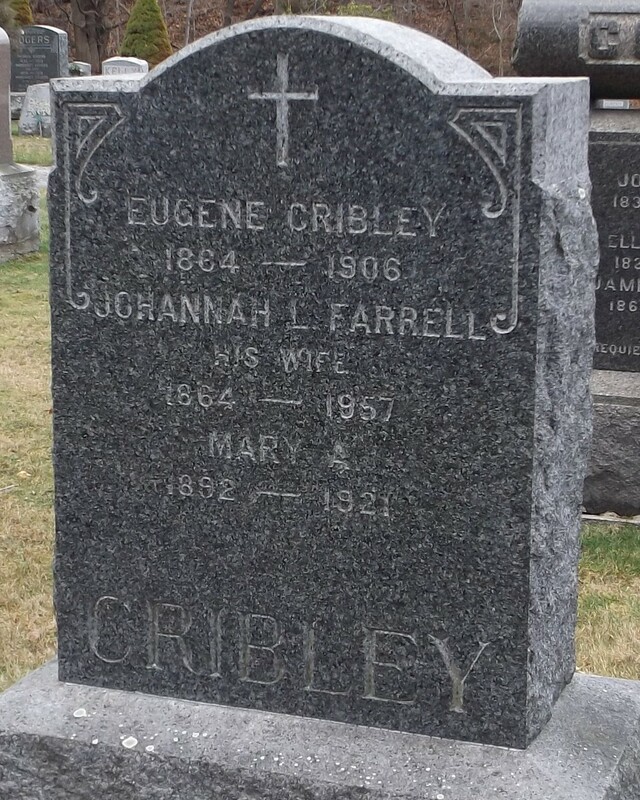 Deputy Cribley was survived by his wife and four children. To fully appreciate the heroes of the present, we must recognize our heroes of the past. 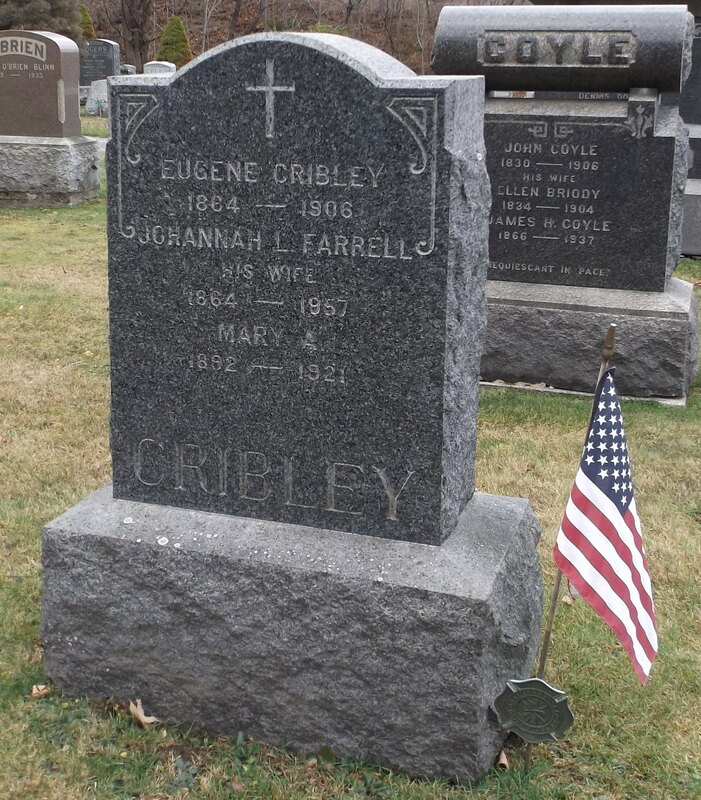 Your service is honored today, the 112th anniversary year of your death. I am privileged to leave a tribute to you. Your memory lives and you continue to inspire. Thank you for your service. My cherished son Larry Lasater was a fellow police officer who was murdered in the line of duty on April 24, 2005 while serving as a Pittsburg, CA police officer.